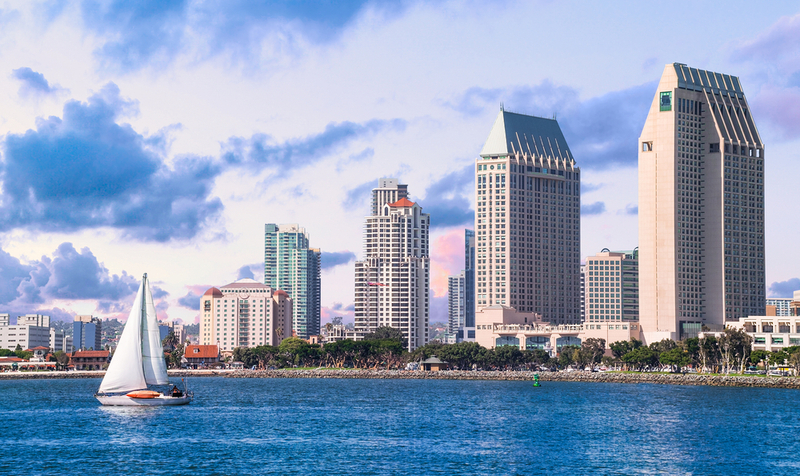 When it comes to linen services in San Diego, there is only one name you can trust for high-quality products, state-of-the-art facilities, and on-time, reliable delivery: Braun Linen. We have been serving the greater Southern California area since 1929. Our third-generation, family-owned business has been providing entrepreneurs with topnotch linen and laundry solutions using only the latest technologies and the highest industry standards in cleaning. Treat your diners to a complete and excellent dining experience by dressing up your restaurant in the finest restaurant linens from Braun. We have a range of options for tablecloths, napkins, aprons, culinary apparel, and back-of-the-house towels to perfectly suit your restaurant’s aesthetics and service type. 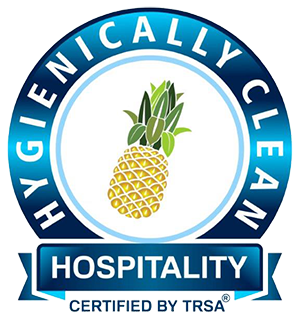 Up the ante of your hospitality services and give your guests the experience of a lifetime without the hassle of maintaining your linens with our range of top-quality linens that are perfect for hotels, spas, salons, resorts, and conference centers. Braun Linen operates with the highest and strictest standards set by industry authorities in the handling and maintenance of healthcare linens. 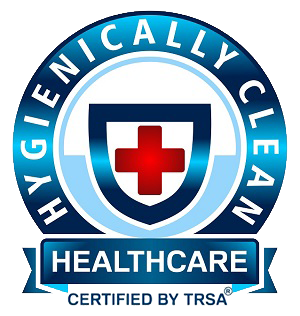 With Braun’s rental program, you can rest assured that your patient apparel, healthcare uniforms, sheets, towels, and other hospital room implements are cleaned according to the highest standards in the healthcare industry. Keep your floors spotless at all times by regularly stocking up on mats and mops. We regularly provide mop supplies and offer different types of mats to suit different levels of foot traffic in your space – from entrance mats to scraper mats to anti-slip rubber mats in commercial kitchens and bathrooms. Keep your restrooms clean at all times with a complete and regular stock of facility supplies from Braun. We have everything you need, from toilet paper products to hand soaps to supply dispensers. Braun believes that anything less than excellent is unacceptable. That is why we strive for excellence in everything that we do – from facilities to our product options to our personalized brand of customer service. Our commitment to excellence is only matched by our commitment to serve you to your complete satisfaction, even if it means going the extra, extra mile to meet your most insistent needs and most unique demands. And that is why we are Southern California’s leader in commercial linen and laundry solutions – and the best choice for your business! Call Braun Linen today and experience the difference we can make for your business. Contact us at 800-272-8657 or leave us a message here to get started!